CIVICS FC are demanding that the NPL Executive Committee include them into the upcoming standard Bank Top 8 competition after Young African forfeited their points in the league and spot in the Top 8 Cup. 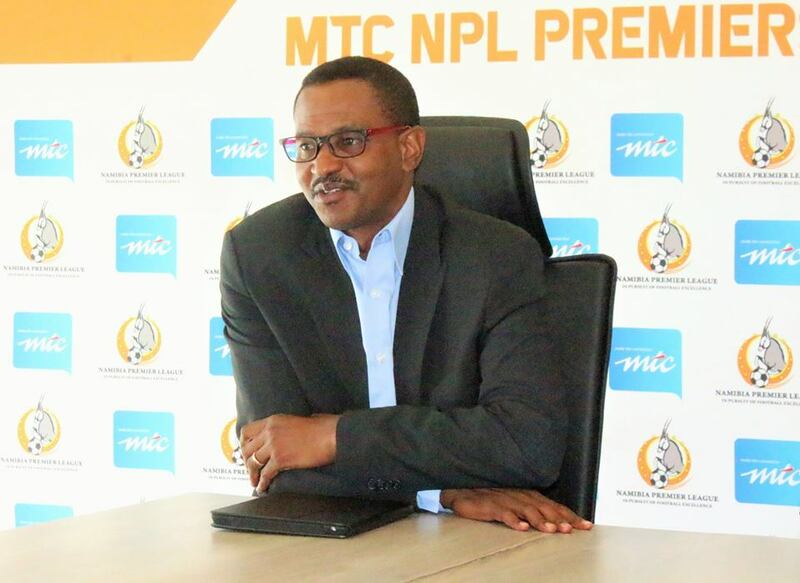 “We find it disconcerting that the NPL proceeded to exclude Civics FC from the Standard Bank Top 8 competition,” the club stated in the letter. 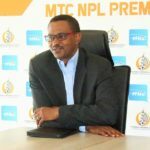 In their letter sent the club claim that Patrick Kauta unilaterally took the decision not to enforce the league standing as issued by NPL Exco on the Disciplinary Committee decision. “Kauta’s decision can be classified as ultra vires his competence in that he went beyond the law making powers conferred to him by NPL constitution which he did not have power to do so,” read the letter. Civics are fighting for a place in the Top 8 after Young African got relegated from the league and subsequently relinquished their spot in the Standard Bank Top 8 competition making Civics who finished in the eighth position last season.